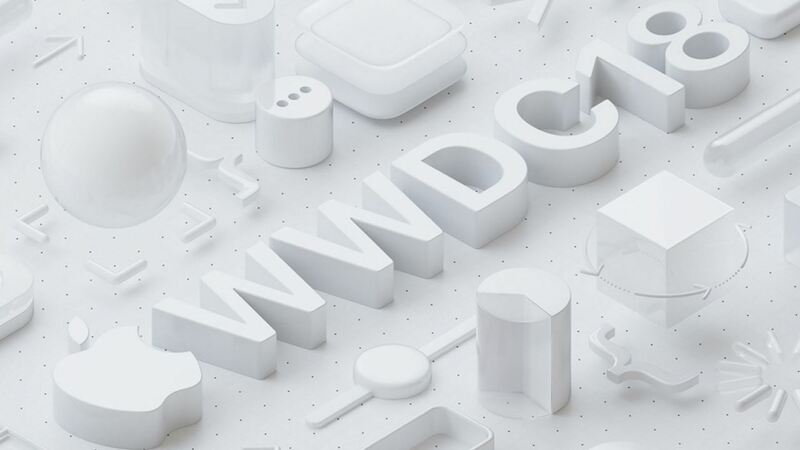 Apple WWDC 2018 Keynote Live! We will be posting live here during the WWDC 2018 Keynote! Scroll down and enjoy as we post all the cool and amazing stuff that will happen over the next few hours. Previous Breaking! Visa cards are down all over Europe over the last few hours, and are still down!